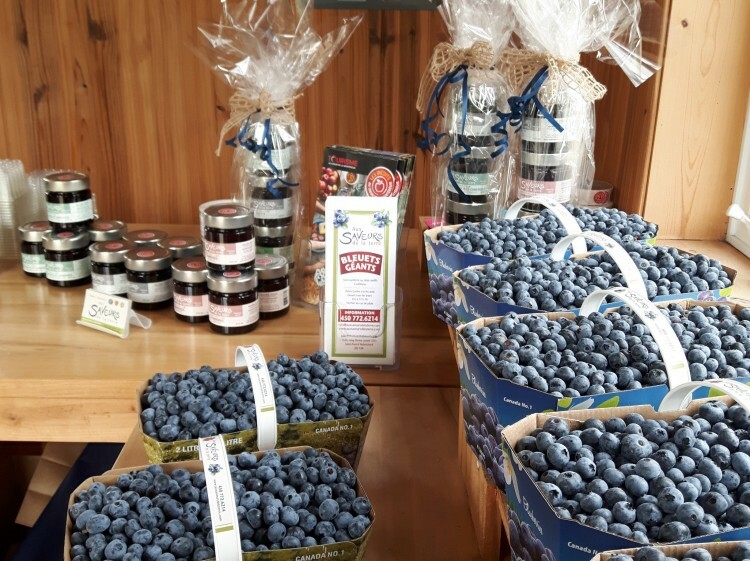 Aux saveurs de la terre is nestled at the foot of Mont Yamaska; it's the perfect spot to pick delicious blueberries while taking in the breathtaking view of the Monteregian hills. 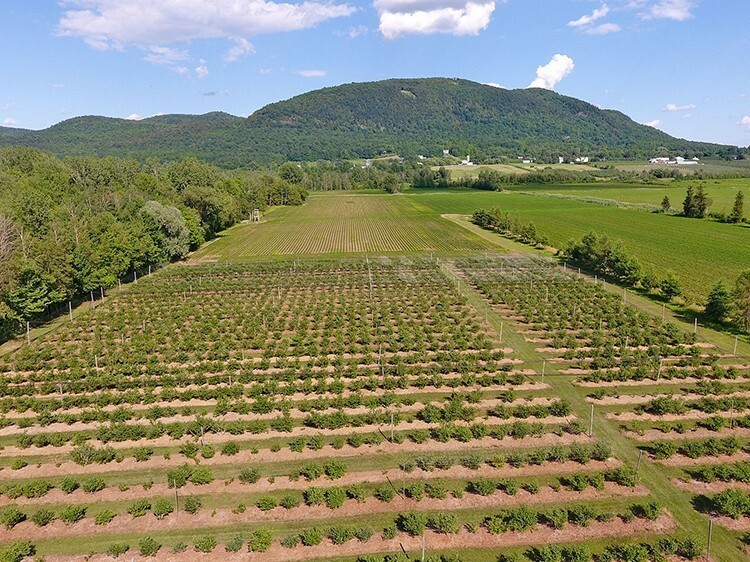 The blueberry farm boasts more than 5,000 blueberry plants of different varieties; this contributes to adequate pollination and large sweet blueberries. 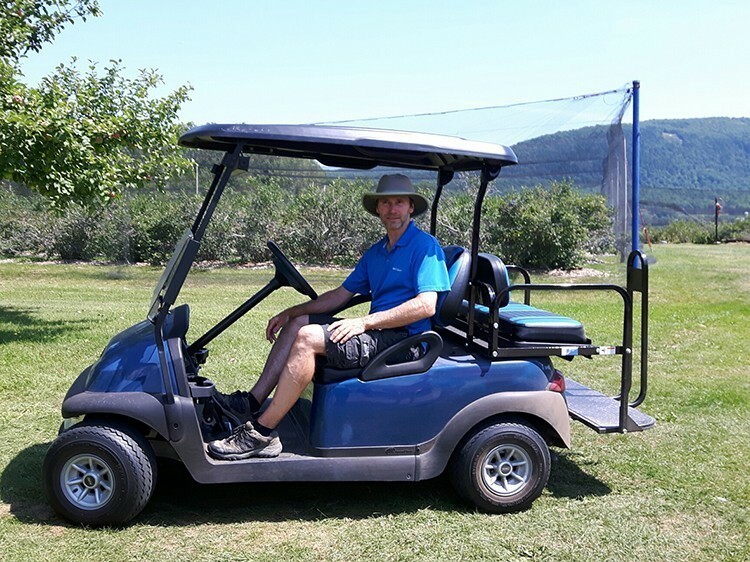 We rely on a team of agronomists and biologists to help monitor production and screen for insect pests in an effort to protect our environment. 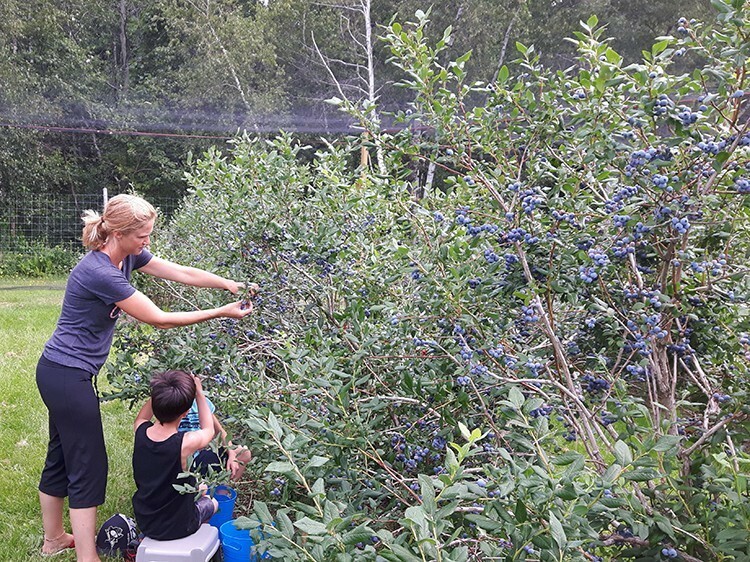 Our blueberries are available from early June to late August. Come visit us!